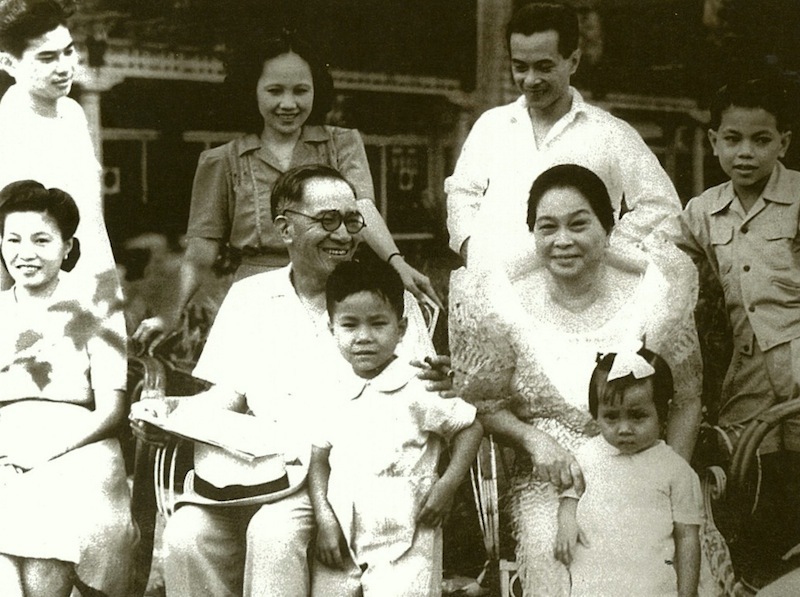 On April 19, 1937, Joseph "Erap" Ejercito Estrada, the 13th President of the Philippines, was born in Tondo, Manila to Emilio Ejercito, an Engineer, and Maria Marcelo. His parent moved to San Juan where he grew up. 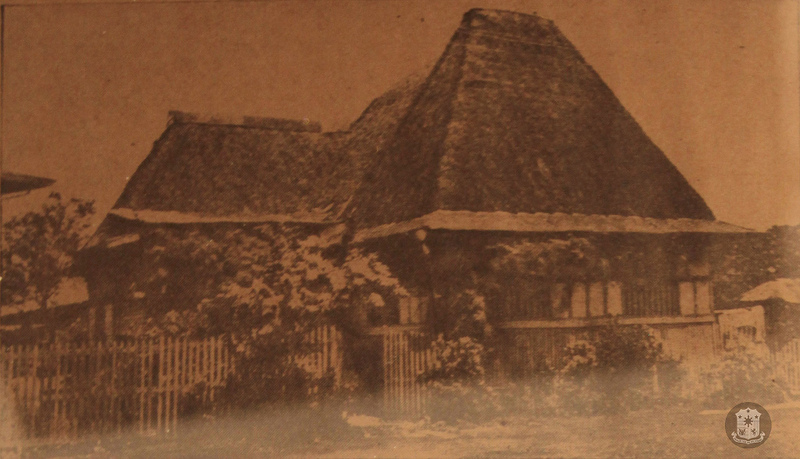 Apolinario Mabini's brother's house at 21 Nagtahan St. in Sampaloc, Manila. It was here where Mabini died of cholera on May 3, 1903. 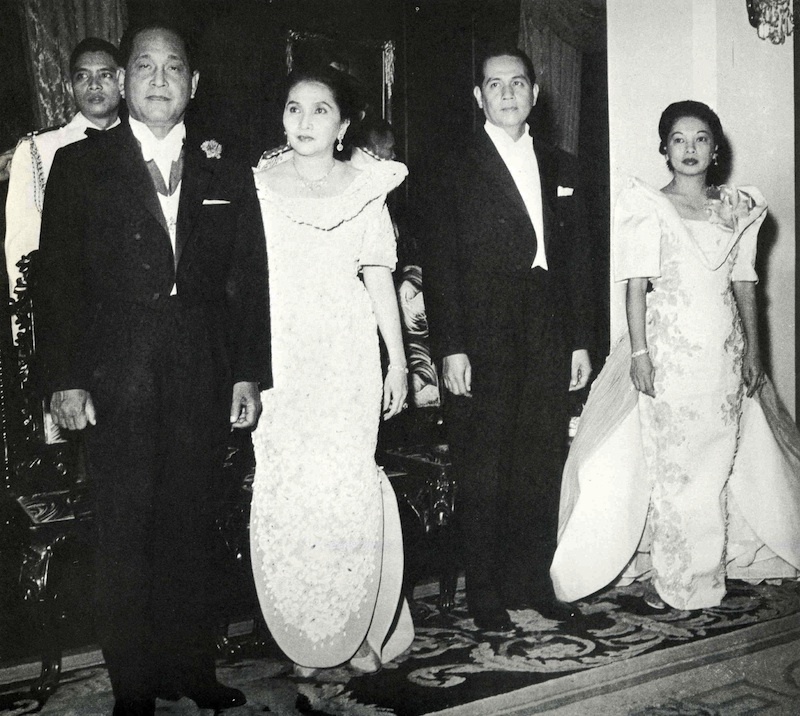 If EDSA was a miracle at all, it was only assembled in the Philippines. The key components were designed and fabricated elsewhere. Where? Look West, to Washington.